Here are some of my favorite apps to use with Elementary students in the classroom. These are apps that promote creativity and critical thinking for the Project Based Learning classroom. 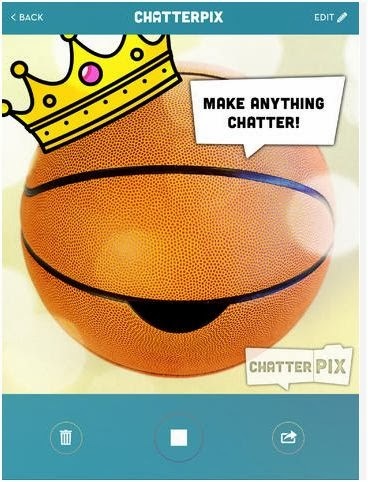 I have also linked student examples of how these apps have been used by educators and students. The examples do not necessarily reflect Project Based Learning, but will give you ideas on how you can use these apps within the framework of your Project or Product Based Learning activities. You can also click here: https://www.smore.com/ttk78 to open this Smore as a full page. It's time to harness the power of your classroom devices! Using your mobile devices for assessment will allow you to quickly access data so that you can provide almost immediate feedback to your students. Mobile devices can help you to assess your students whether you want to test your at the end of a unit, run a quick quiz, gather data and assess understanding during a lesson, or maybe give a quick exit slip at the end of a class. -It works on a variety of devices and you and your students can all be on different types of devices (which is great for BYOD programs). It works on your computer, iPad, or Android. -The teacher simply provides the student with his/her room number to get started. -The teacher can send students instant, on-the-fly questions to gauge students' understanding because it requires no set up. The teacher just logs in to the account and students enter the room number and their name. -Teachers can ask a variety of questions including multiple choice, true/false, open ended text, numeric, Likert scale, and my favorite: draw response. The draw response is amazing because the teacher can ask the students to draw anything: draw an obtuse angle, spell a word, solve a math problem, label the parts of a plant, etc. and the teacher sees exactly what each student has drawn. -Teachers have the option of setting up classes and creating quizzes so it can also be used for summative assessments. -All results can be saved and exported to Excel. Infuse Learning is not an app. You will not find it in the app store, it is web based. But you can create an icon for it on your students' devices so it acts like an app. -It works on a variety of devices and you and your students can all be on different types of devices. If you are on a computer, you will log in at http://socrative.com. Or, you can download the app onto your IOS or Android device. There are different apps for teachers and students. -Teachers simply provide students will the class number so they can join. -There are 3 question types for quick responses: multiple choice, true/false, and short answer. -Teachers can also set up quizzes, exit tickets, or games ahead of time for students to use. -Only the quiz-based activities can be exported to Excel. -Students can answer through an IOS app called Tap It Free or students and teachers can access the web-based content on a computer or Android device. -There is a great selection of instant questions that teachers can use to gauge students' understanding during instruction including: multiple choice, true/false, yes/no, up/down (gives students a thumbs up/thumbs down to choose from), fill in (short answer), slider (which is a colored Likert scale), and again my favorite: the template gallery. The Answer Pad has a built in gallery of educational images that can be sent out to your students to complete, answer, label, an draw on and the teacher sees all of the finished student drawings. -Teachers must set up their student groups and enter student user names and passwords prior to using with their classes. -Teachers can also set up answer sheets and assign tests to student groups. These tests will be graded automatically as students take them. Edmodo is a great system for teaching and learning! -Teachers create a group (classroom) and provide the code to their students so they can join the group. -Quizzes and polls can only be created through the web-based version. -Quizzes and polls must be created prior to using these features with students. -Quizzes can include several types of questions including: multiple choice, true/false, short answer, fill in the blank, and matching. 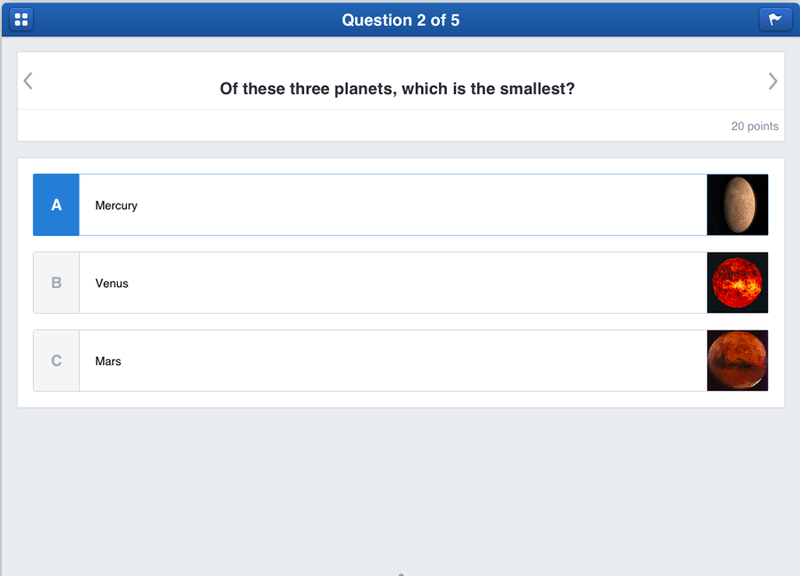 Most questions are graded automatically by the system when the student takes the quiz. -Edmodo can also be used to collect student work. Create an assignment for your students and they can type an answer and upload a related file in a variety of formats. -Parents can also be provided with a code to connect to their child's Edmodo account. They will be able to view their child's quiz results and posts. What better way to find out what your students know than to let them show you? -Educreations is an iPad app that records everything your students write on the whiteboard. It also records what they are saying, so they can narrate the action! -Images can also be imported into the Educreations app. -Students can create videos to demonstrate their knowledge of a topic: how to solve a math problem, explain a scientific process, label objects, locate items in a text, explain an image or concept, define vocabulary, etc. -The teacher has immediate and intimate knowledge of the student's thought process while working through a problem or concept. -Completed videos can be made private or public and can be shared by email, Dropbox, or Facebook. -An Educreations account is needed to save and share videos. Younger students can all be logged into a shared classroom account. All videos created with a shared account will be viewable on all devices using that account. Older students can create their own accounts and email or Dropbox completed videos to their teacher. 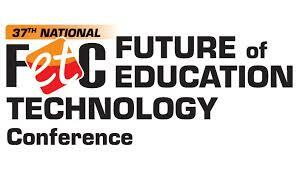 -Teachers can use rubrics to assess curricular content and presentation skills. What are some other ways you are using your devices to assess your students and to gather data? Share by leaving a comment! Happy New Year! I guess we are all thinking about how we are going to make this year a better one. I am hoping to blog more and to take more pictures this year. There are so many wonderful things going on in our schools, classrooms, communities, and with our personal families and we need to remember to share these moments (with appropriate media releases, of course). 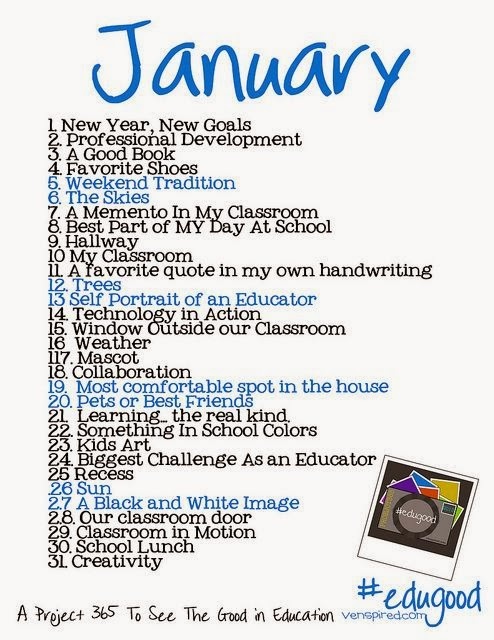 I was browsing Pinterest and came across this 365 photo challenge by Krissy Venosdale that started last year in January for educators to "see the good" in the their schools and teaching. She challenges you to take a picture each day and gives you a theme to loosely follow. I have shared January here. I haven't tried any of these apps yet, but I am excited to get started. Let me know what apps you have used or if you have any others you like as well. Wishing you a great new year!